Our Program will be built in order to build a Championship Culture within our school. We owe it to our society to develop young men that are interested in being better in all phases of life. We will achieve this through clear, transparent goals in the areas of Academic Achievement, Personal Growth, TEAM building, and football player development. If we give those areas the needed work and intensity, we will have a chance to understand the journey of success. We will be committed to growing academically, mentally and as young adults. We will obsess over details and fundamentals! We will accept the strength of leadership, friendship and devotion in achieving our dreams as a TEAM. Our willingness to WORK will allow us to master the basic skills that are needed for success on and off the field. Our football players and coaches will strive to EMBRACE the joy of COMPETITION for the good of the TEAM. We will be DEVOTED to becoming CHAMPIONS, both on and off the field. We will respect our Schools, the student body, the teachers and the community. We will take OWNERSHIP in making the OUR Football program the leader in player development in service. Our players will understand that they are role-models for younger students. 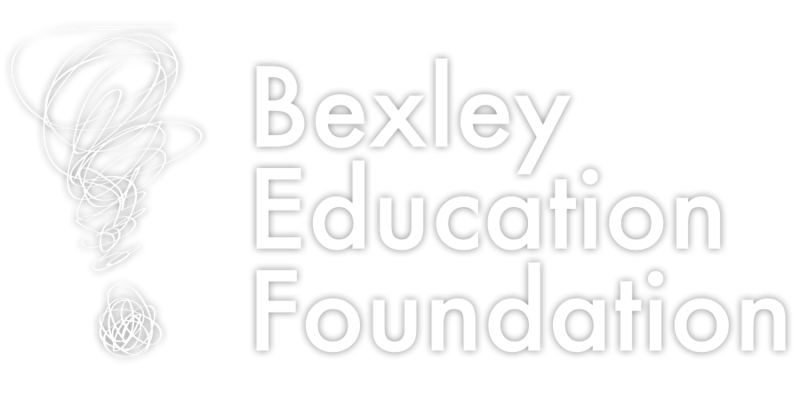 We understand that it is a privilege to be a student-athlete at Bexley High School. Encourage student – athletes to grow academically every year and ensure they have a plan for their future. Implement Program Beliefs and Goals and create Action Items for the Team and individual athletes. Coach Nathan Castorena enters his first season as the Head Football Coach of Bexley High School. Prior to coming to Bexley, Coach Castorena served as the Varsity Offensive Line Coach at Olentangy Orange High School. He has also coached at Gahanna Lincoln, St. Francis DeSales, and Grove City. A graduate of Napoleon High School and The Ohio State Unviersity, Coach Castorena currently teaches history. He is married to Leslie (an elementary school Art Teacher for Olentangy Local) and they have two children, Ellis (5) and Ben (2).